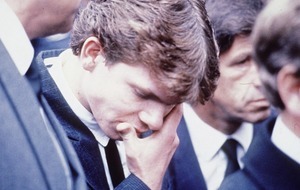 TODAY marks the 30th anniversary of the murder of three members of a family in an IRA bomb intended for a senior judge. The car carrying Robin and Maureen Hanna, both aged 44, and their six-year-old son David, was ripped apart by a landmine left on the main Dublin to Belfast road at Killeen in south Armagh in 1988. The family were on their way home to Hillsborough in Co Down after landing at Dublin Airport following a trip to the United States. 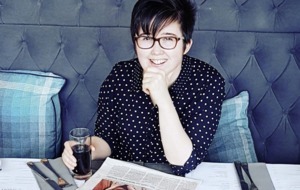 Two surviving children, 19-year-old Pauline and 17-year-old Peter, were not in the car as they had not been on the holiday. 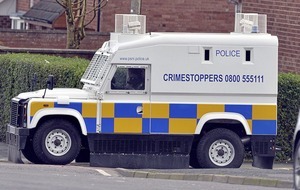 The deaths were the result of an IRA campaign targeting members of the judiciary, with High Court judge Maurice Gibson and his wife Lady Cecily killed in a similar attack near the border the previous year. The intended target of the 1,000lb bomb was Eoin Higgins, one of only two Catholic High Court judges in the north at the time. He was travelling on the same road after also returning to Dublin from the US but had been delayed leaving the airport. 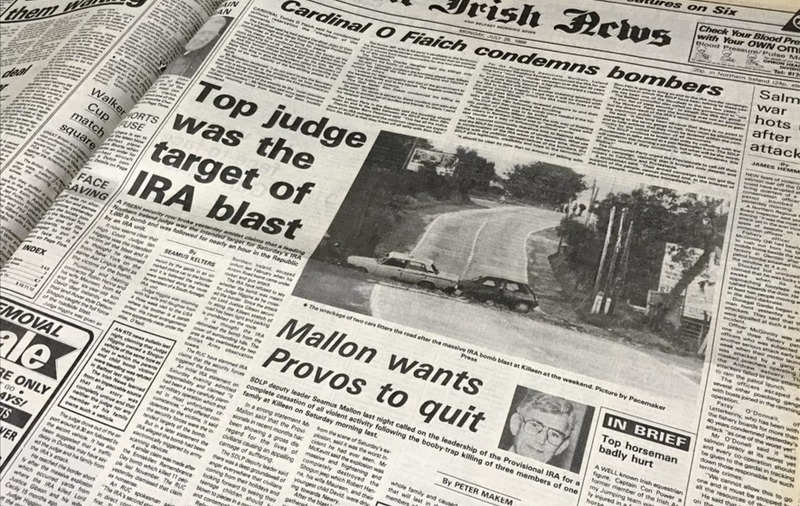 An IRA statement said the vehicle was "blown up on the understanding that it was carrying Judge Higgins and not the Hannas" after those monitoring the car were given the "wrong description". "There is nothing we can say in way of comfort to relatives of the family," it added. 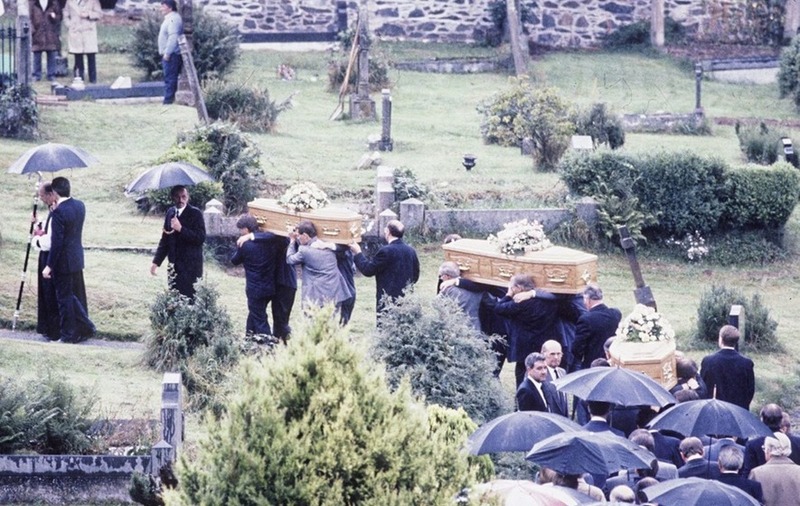 There were emotional scenes at Hillsborough Church of Ireland as the coffins of the mother, father and young son were carried to the adjoining cemetery. 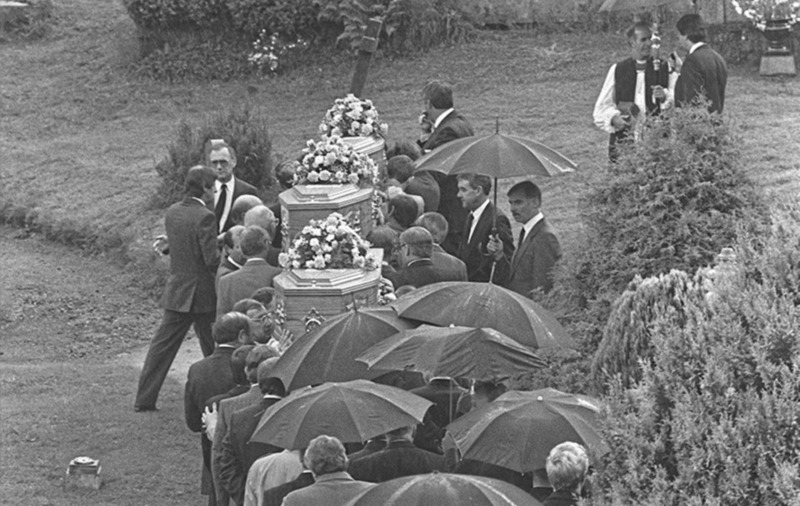 Dr Cahal Daly, then the Catholic Bishop of Down and Connor, was among those who attended the funeral. Rev Gordon McMullan, the Anglican Bishop of Down and Dromore, told mourners that apologies from the bombers were useless. 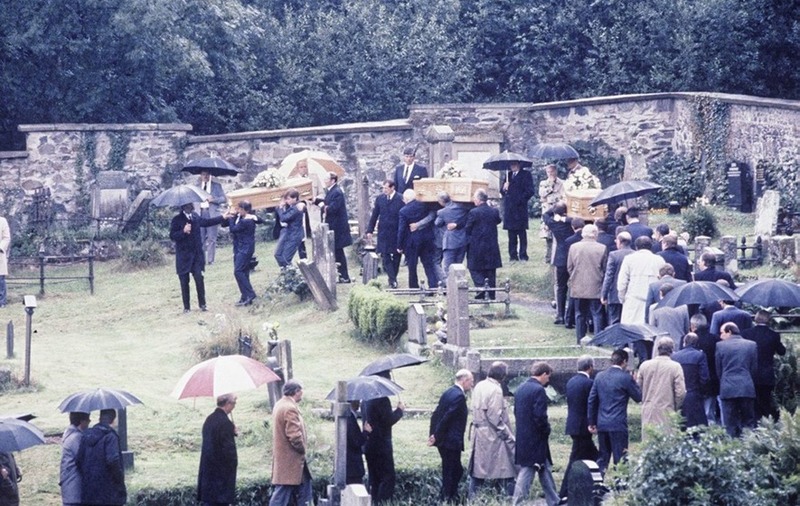 The rector in Hillsborough, Rev John Dinnen, said the Hannas were "hardworking, cheerful and generous Ulster people, devoted to one another and their family" with a house and hearts "always open to others". He later said every time he presides at a funeral the memory of the Hanna funeral comes back to him. "It was heartbreaking. Just heartbreaking," he said. 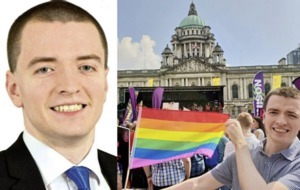 UUP councillor Jim Dillon, who has represented wards on Lisburn council since 1977, knew the family and said he would "describe them exactly" as Rev Dinnen had done 30 years ago. He said they had lived in a farmhouse on his land in Hillsborough for a time and were "a lovely, quiet family". "It should never have happened. The general atmosphere in the area was one of sadness and regret that this should happen to any family, and in particular the Hannas." 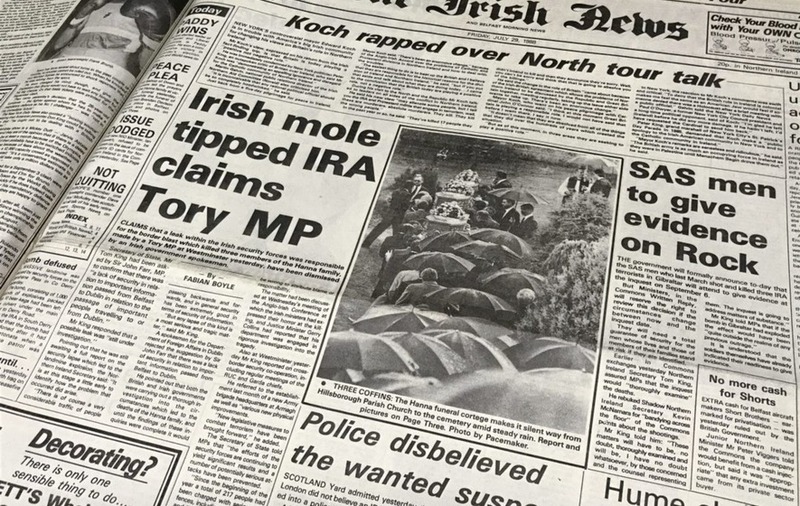 In the days following the bombing, Secretary of State Tom King told the House of Commons that a possible IRA "mole" within the Republic's security forces was "under investigation", a claim dismissed by the Department of Foreign Affairs in Dublin. 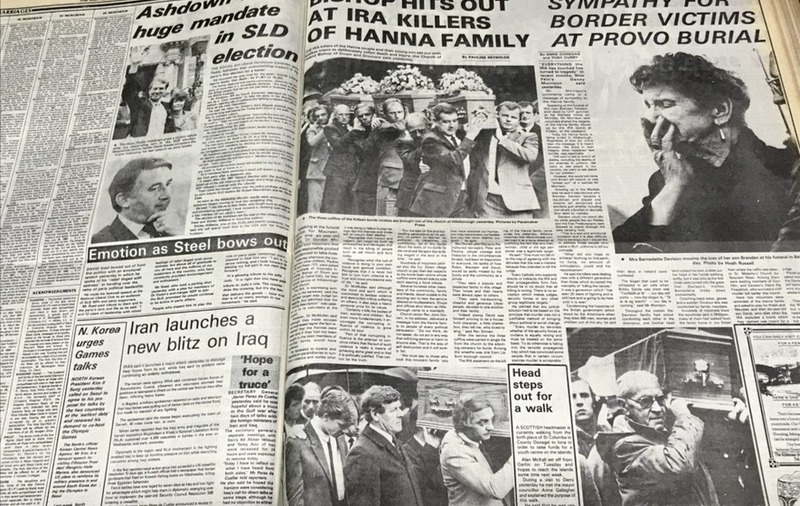 In 2014, a solicitor for the family of RUC officer Harry Breen called on the Irish government to re-examine claims of IRA and Garda collusion in a series of killings along the border, including that of the Hannas. The Smithwick Inquiry had found there was collusion in the murders of chief superintendent Breen and superintendent Bob Buchanan in March 1989, who were killed in an ambush in south Armagh after leaving a meeting in Dundalk Garda station.